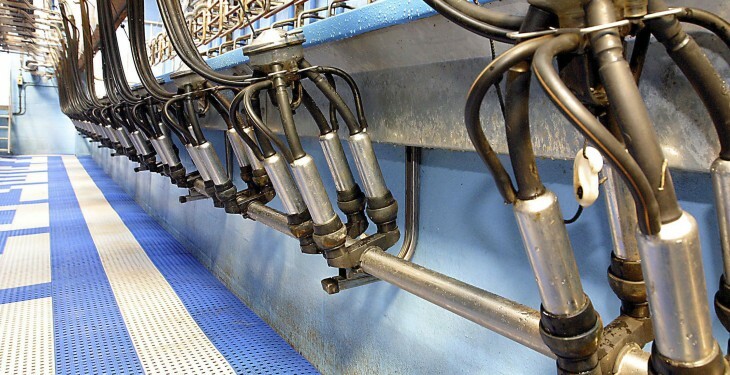 October milk production in the US is up 0.1% on the corresponding period last year, figures from the US Department of Agriculture (USDA) show. 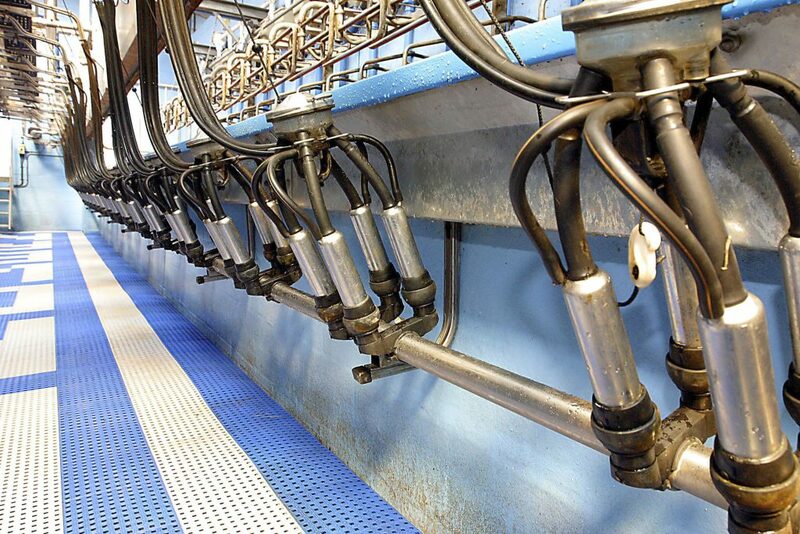 Milk production in the 23 major states during October totaled 16 billion pounds, the figures show. September revised production, at 15.6 billion pounds, was up 0.5% from September 2014. The September revision represented an increase of 12m pounds or 0.1% from last month’s preliminary production estimate, according to the USDA. Production per cow in the 23 major states averaged 1,857 pounds for October, 7 pounds below October 2014, the figures show. According to the USDA, this is the second highest production per cow for the month of October since the 23 state series began in 2003. The number of dairy cows on farms in the 23 major states was 8.63m head, 38,000 head more than October 2014, but 1,000 head less than September 2015. Overall milk production in the US during October totaled 17.1 billion pounds, up 0.1% from October 2014. Production per cow in the US averaged 1,835 pounds for October, 5 pounds below October 2014, the figures show. The number of milk cows on farms in the United States was 9.31m head, 32,000 head more than October 2014, but 1,000 head less than September 2015, according to the USDA. 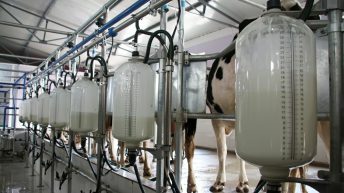 In 2015, milk deliveries in the EU are expected around 1% above last year and a further increase might be expected in 2016, the European Commissions Short-Term Outlook predicts. Clear differences can be noticed between Member States with expected strong increases in volumes in the Netherlands, Ireland, Poland, the UK, Spain and Denmark, according to the outlook. It found, however, that 2015 production should be lower than last year in France and Germany. 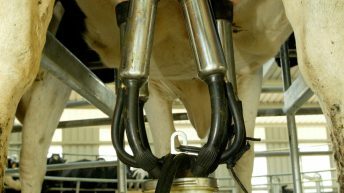 This overall increase might seem surprising given the strong reduction in the price of dairy commodities and of raw milk observed in the last months, however the time-lag from reduced milk prices to change in production levels is usually several months, it said. The abundant number of dairy cows currently in production results from decisions taken by farmers at least one year ago.